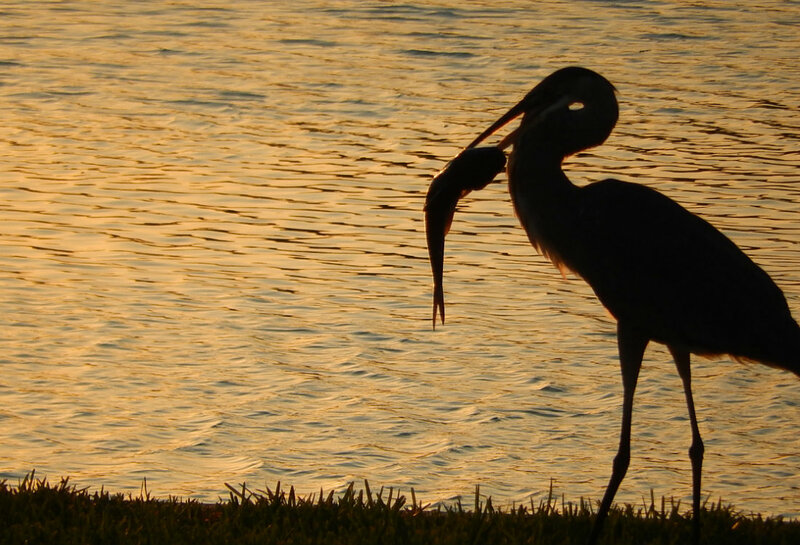 House hunting in Brevard County on Merritt Island offers home buyers a chance to see a wide variety of lifestyles. Its an area that is as diverse as the people that live there. Regardless of where you search for a home on Merritt Island, you will certainly spend a good deal of time traveling on the causeways which connect the Island to the beach side and main land. Be sure to make Newfound Harbor one of the neighborhoods that you explore, when looking to purchase a home in this area. When you first turn onto Newfound Harbor Drive, from the East Merritt Island causeway, you may think that you are visiting a typical middle income sub-division, of modestly structured homes, in a nicely kept community. These moderately priced houses share all the benefits of living on Merritt Island, including beautiful scenes provided by the river and the lush natural surroundings. They enjoy the nearby beaches and waterways, which provide all of the pleasures and fulfillment of residing on the Space Coast of Florida. If you live here, you enjoy east coast life, while only being a short commute from Orlando, and just a few miles from interstate highways. You can sit comfortably at home, and enjoy the spectacular wonder of watching a space ship launch into orbit from the Kennedy Space Center, just a few miles away. 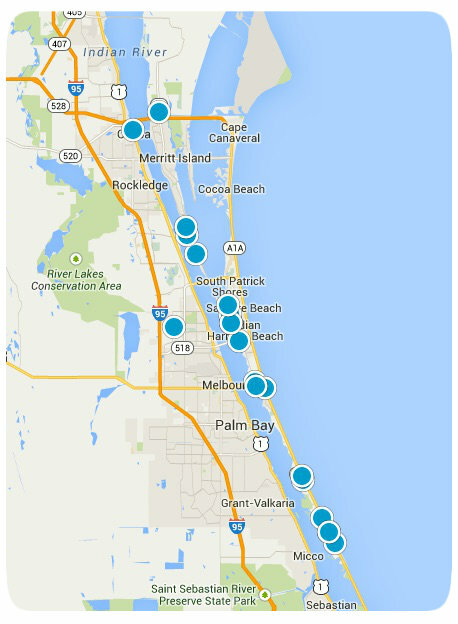 Take a ten minute drive to the Atlantic Ocean, and enjoy the many public beach areas provided by Brevard County Parks. Go shopping in the famous city of Cocoa Beach, which is just a twenty minute journey up route A1A, These lower Merritt Island homes, are unique in the fact that they are located in Newfound Harbor, a narrow peninsula on the southern most tip of eastern Merritt Island. This small strip of land lays secluded within the Banana river and has limited accessibility, from only the north end by car. All other visitors will need a water craft to reach the land from any other direction. The boaters who travel past these waterfront properties, must envy the fact of having their own private dock, leading up to wonderful house on the river. Entertaining guests at any one of these homes would certainly be an event to remember, and a choice method of showcasing such a spectacular living quarters. As you drive towards the southern tip of Newfound Harbor, the homes increase both in size and magnificence. Grand looking homes with pristine landscapes and spacious lots, all enjoy waterfront living in luxurious comfort. Many of the properties are framed with dense tree lines to maintain a private lifestyle and give on the illusion of living miles away from any neighbors. Even further south, the only word that can even come close to summing up the overall impression of the many estates, is prestigious. Long docks pin each property to the Banana River and provide spectacular panoramic views. Large decked pools, tennis courts and trellised gardens dress up the landscapes of these fantastic residences.